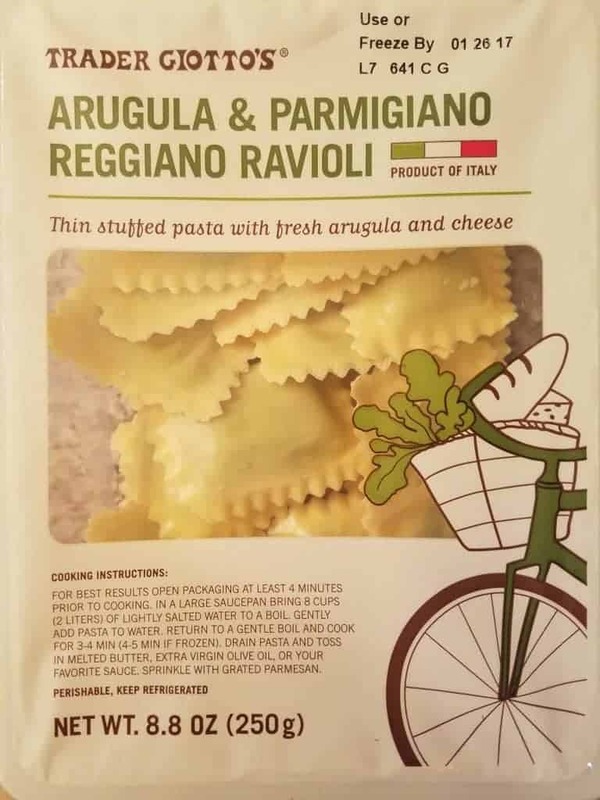 The pros: Trader Joe’s Arugula and Parmigiano Reggiano Ravioli is fresh pasta ready in under 5 minutes. The cons: An underwhelming filling in terms of quantity and quality. 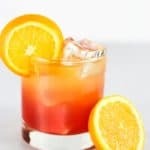 It just wasn’t that great in terms of balance or taste. Like pizza but don’t like red sauce? 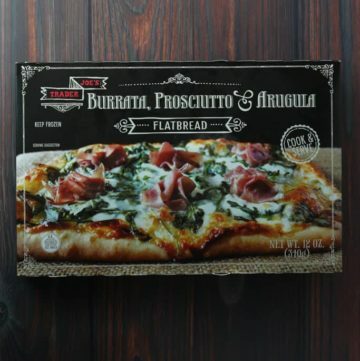 Trader Joe’s Burrata, Prosciutto and Arugula Flatbread might be for you. Yes, it’s advertised as a flatbread with all these toppings, but it really might as well be called pizza. If they did call it pizza it might get lost in the freezer section. 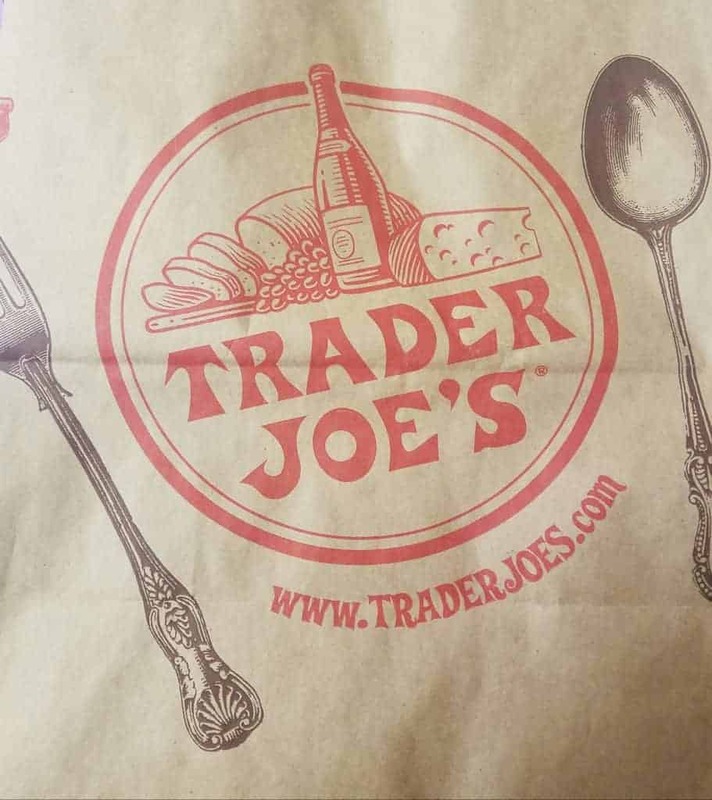 Pros: Very tasty and good value considering you get a small package of prosciutto with this. 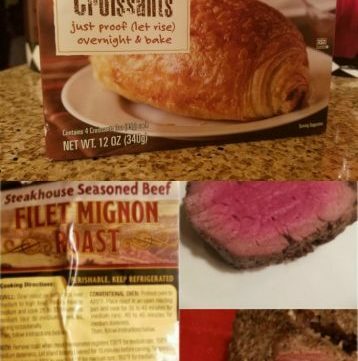 Looks as good as the picture on the box. Cons: Sitting down and eating this whole thing is just about 900 calories so plan accordingly.